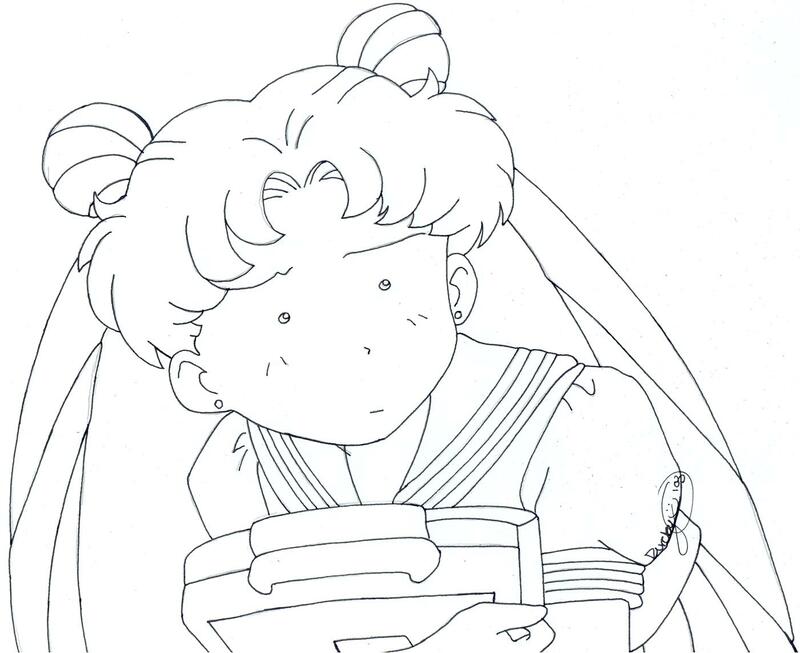 I love Usagi. :) She's looking very cute in the pose here. It's a nice smooth drawing. I love her look lmao it reminds of times when i should of looked like that. this is so cute...she is so funny...excellent work! lmao, Usagi cracks me up!